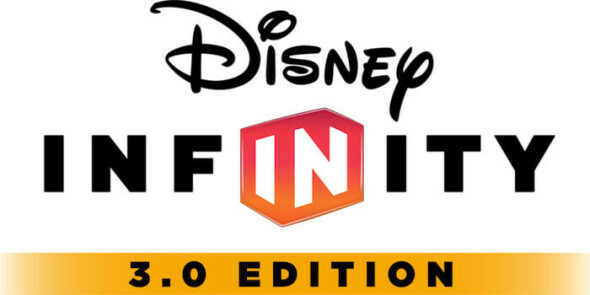 It’s not the first time we’ve featured one of Disney Infinity 3.0’s expansions and we reckon it won’t be the last time either. This time Disney drops the regular adventurous storyline in its ‘expansion’ set and decides to jump aboard the Civil War train, with a set that revolves around superheroes and villains duking it out. Friend or foe, it doesn’t matter, before you know it you’ll be knocking out teeth of all who oppose you. If you haven’t noticed yet, this set is all about fighting, brawler style. 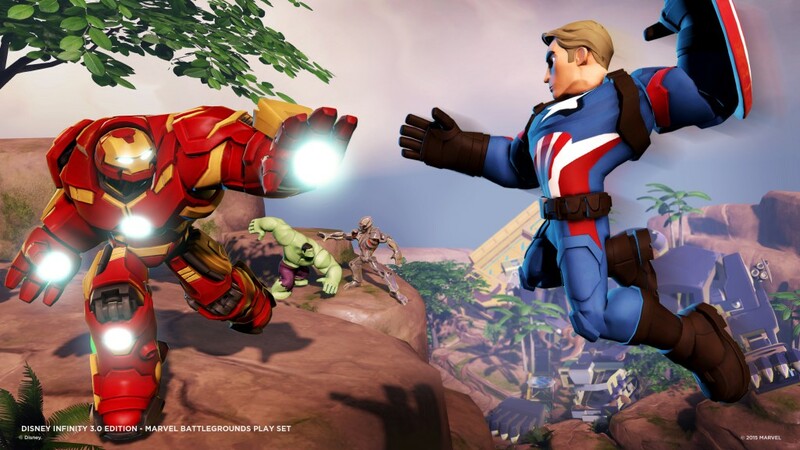 Even though the Disney Infinity game and its play sets aren’t really known for their elaborate storylines, the Marvel Battlegrounds set a new record by only offering about thirty minutes of story content, which all revolves around Loki and Ultron stealing the Vibranium from Wakanda. You’ll have to stop the baddies from getting this powerful material, but you’ll have to fight your friends and foes, or at least robotic duplicates. Thanks to that fact, you’ll be able to punch them to smithereens without any hesitation. That being said, the story suddenly calls it quits while it feels like it hasn’t even been concluded yet. This makes for a rather odd experience, seeing the overall concept was already quite fun. After playing through the story mode, it’s clear that the campaign was pretty much a prolonged tutorial on how you’ll have to fight your battles. Afterwards, there are two options, namely complete the challenges and unlock new items for your Toy Box or dive right into the versus mode and bash some skulls. Seeing you can play the latter with four players, even locally, the creators had to do several adjustments in order to make things work properly, seeing your portal only has two character slots. 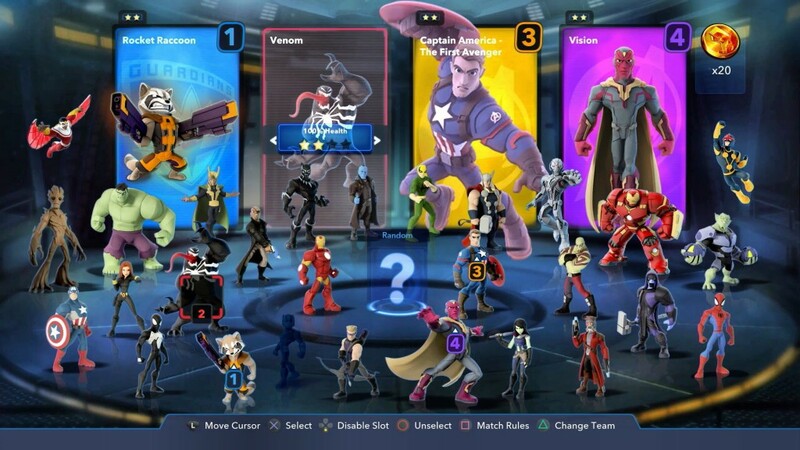 Every time you place a character on the portal during the versus mode it will get unlocked for later usage, even if you don’t have the character nearby. This allows you to trade with friends, in order to unlock as many characters as possible. Those who have a limited budget will also be able to ‘rent’ heroes by using tokens they earn in combat and there’s also a ‘free’ character rotation that switches on fixed periods, allowing you to try out several characters for free. Playing without having to place the character on the portal did raise a few questions, mainly concerning the dispersion of experience you earn during battles. All the experience earned will be deposited in the Experience Bank. If you wish to withdraw experience to level up characters, you can simply place the desired character on the portal and donate him some or all the experience you’ve gathered. In a way this is a very useful tool for those who already have powerful characters and don’t want to start from scratch with new ones. This allows them to keep using their favorite heroes or villains and level up their new ones thanks to the experience that was earned with their favorites. You’ll be able to play matches in different modes, namely traditional last man standing, a variant of King of the Hill, Super Hero and Rumble, in which you’ll have to kill as many enemies as you can within the time limit. Super Hero is quite original, as the one who is the ‘Super Hero’ is the only one that can score points by killing enemies. If the Super Hero is slain, the person who dealt the killing blow will take up the mantle as Super Hero, and have his go at the gold. All of this transpires in arena-like stages, where you’ll be able to activate traps and weapons, to make it even harder to survive. It’s not clear if matches are truly balanced, seeing we died quickly one time, losing massive amounts of health by each hit and vice versa at other times. That being said, it seems you’ll be able to win with pretty much all characters, so try out which character you like the most. The annoying part however is that ranged characters always seem to hit you, without having to aim, seeing the ‘lock’ button was removed. While normal ranged skills tend to hit often, it seems to be a lot harder pulling off direct hits with your special moves, which you can trigger when your SP bar is full. While this play set brings a lot of fun ideas to Disney Infinity 3.0 there are a few regrettable decisions. Seeing it’s clear this release was planned to hit the stores right before Captain America: Civil War, it’s sad there is only one play set with Captain America in it, and not one with Iron Man as well. Secondly, it’s quite silly the story was simply cut off, making it as short as it is, with clearly a very open ending. Thirdly, it’s sad that all the other Disney Infinity characters are once again left out, as it would have been awesome to have a full out brawl with all the characters Disney Infinity had to offer, instead of having to create something alike in the Toy Box, which would never work as good as this set. Last but not least, the loading times for this set are simply ridiculous, you’ll be watching loading screens more than actual gameplay, which tends to get extremely tedious after some time. 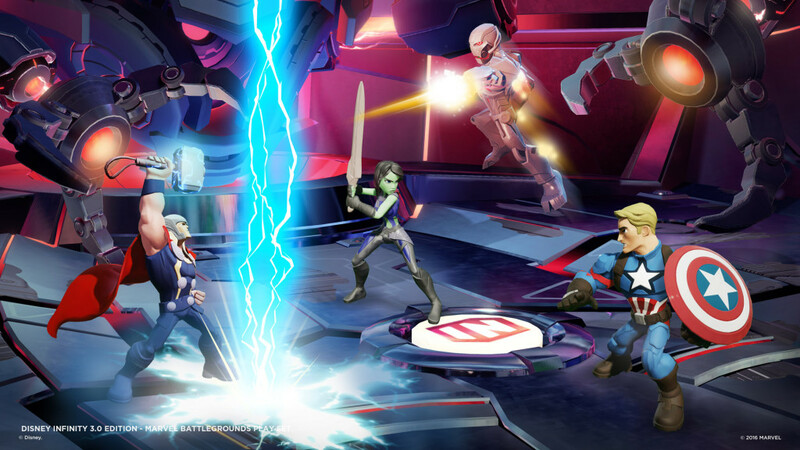 Disney Infinity 3.0 expands its universe with the Marvel Battlegrounds set, which also creates a four player experience. While the set has some odd design choices and moronically long loading times, it might actually be the best one for 3.0, as it brings a lot of multiplayer fun and mixes up all the Marvel characters in epic battles. If you’re a Marvel fan and want to instigate your own Civil War, go nuts.